Spacious studio in the heart of South Beach. Enjoy resort style waterfront living each day. The bay front pool deck is lushly landscaped with a BBQ and dining area, and hot tub. The stunning open air lobby overlooks Biscayne Bay, the downtown skyline, and the cruise ships. Workout in the fitness rooms. This studio offers 560 sq ft of living space with tile flooring throughout, updated kitchen and bathroom, a spacious closets. Cable, internet and parking are included in the monthly maintenance fee. Rentals are allowed and pets are welcomed. Bay front condo with boat slips. Easy to show. Gorgeous 1 Bed 1 bath unit, with updated kitchen and extra high ceilings, huge walking closet and remodeled kitchen. 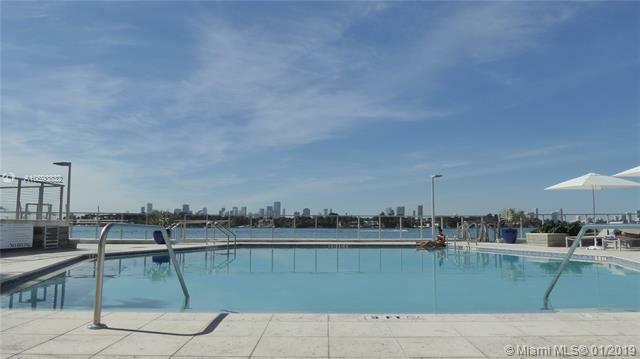 Amazing city views, great building, 24 hr security w/ onsite mgmt, Bayfront Pool, BBQ with Dining tables, Jacuzzi, Billiard room, Gym, Convenient Store , Valet and much more. This unit features tile floors throughout. This is a resort style unit. Spacious bedroom with sitting area. Walking distance to wholefoods, Starbucks, 5th street mall and more. A must see apartment. Dont miss this opportunity to call this your beautiful home. Great for investors too and the best price in the building !!! Bright, spacious one bedroom condo with tons of charm. Enjoy an unobstructed open view of Miami Beach. Upgrades include tile flooring throughout, updated kitchen and bathroom. Large open balcony. Prime location with easy access to all that South Beach has to offer. Resort style amenities include a beautiful open air lobby, bay front pool deck with bbq facilities and a hot tub, docks, fitness center, and more. Unit comes with one assigned covered parking space. Monthly maintenance includes cable & internet. Rentals are allowed 2 times per year. A pet up to 26 pounds is welcome. Easy to show. Beautiful 1 bed/1 bath unit at prestigious Bayfront South Bay Club. Southwest exposure balcony with Biscayne Bay views. Lobby/ pool area remodeled on February 2017. Building Amenities:Heated Swimming pool and Jacuzzi, BBQ area, Entertainment room with pool table, Gym, Convenience store, Sauna room, Gated garage with one assigned covered parking space. 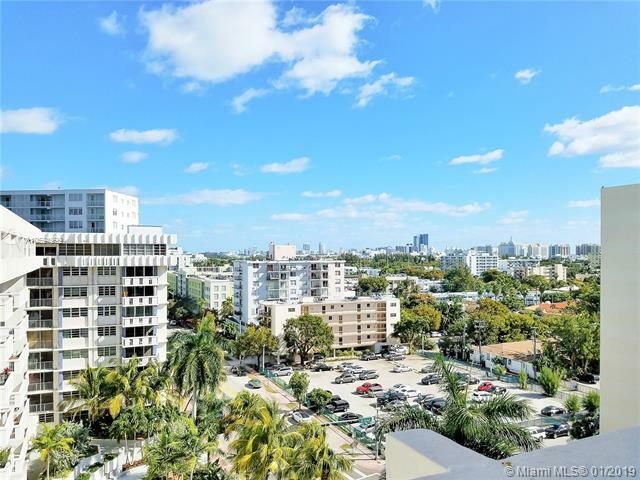 2 minute walk to Wholefoods, nightclubs, Lincoln Rd,Ocean Drive, beach and many restaurants. Minutes to Downtown & Miami International airport. HOA covers Water, Basic cable & Internet, sewer, trash. Cable provided by Atlantic Broadband. A great place to call home. Completely renovated 1 bedroom condo-- new kitchen, new bathroom, wood flooring, new impact sliding glass doors and windows. Enjoy bay front living in a prime South Beach location. The South Bay Club has a stunning open air lobby that greets you with a pool deck over looking Biscayne Bay, Star Island, the downtown skyline and the cruise ships. Amenities include the bayfront pool, bbq facilities, fitness center, and more. Pets and rentals are ok. Maintenance fee includes cable, internet and parking. Unique opportunity! Stunning Penthouse with direct breathtaking Bay View! Large one bedroom plus Den, completely and tastefully remodeled, very stylish! Great building, resort-style Amenities, Gym, Pool Deck and BBQ, Rec-Room with Pool-table, Convenience store, Front Desk with 24hr-Security. Must see!